China is not only the third-largest country in the world in terms of area, but also boasts a long history, spanning more than 5,000 years of human civilization. China thus offers abundant opportunity for visitors to explore, from historical sites, to natural scenery, to cultural and ethnic customs – you name it, you’ll find it China. For many travelers, visiting China is a once-in-a-lifetime opportunity, so they are eager to see everything China has to offer in one go. But this can be tricky if you don’t know where to start. Here, I’ll introduce some of the best tourist cities to visit in China – make sure that these cities are on your China tour itinerary! As the capital of China, Beijing is one of the most exciting cities in the world and one of the most-visited. Beijing has acted as a capital for many dynasties throughout the history of China. Therefore, Beijing offers perfectly a variety of classical, ancient and modern highlights to create a vibrant place to visit. No must-see travel list would be complete without a visit Beijing. From some the oldest manmade objects in the world, such as the Great Wall of China, the Forbidden City and the Ming Tombs, to amazing modern architecture like Beijing National Stadium, the CCTV Tower, Beijing National Aquatics Center and traditional hutong houses, to the local life style and native people, there is something for everyone in this city. You can feel amazing just strolling around Beijing and its surroundings. For example, The Great Wall of China is one of the most magnificent manmade treasures in all of history. There is a saying that one who fails to reach the Great Wall is not a hero, from which you can see the importance of see this attraction. Traditional hutong houses, on the other hand, are the best places to experience local Beijing life or see the enjoy local culinary customs. Another fascinating site in Beijing is the Forbidden City. The largest city in mainland China, Shanghai is located in the Yangtze River Delta, where the great river flows into the sea. Architecture is the name of the game in Shanghai, starting with iconic Bund on the west bank of the Huangpu River. Shanghai is China’s 24-hour city, with bars and restaurants, world-class shopping malls and more, which combine to make it one of China’s most popular tourist cities. 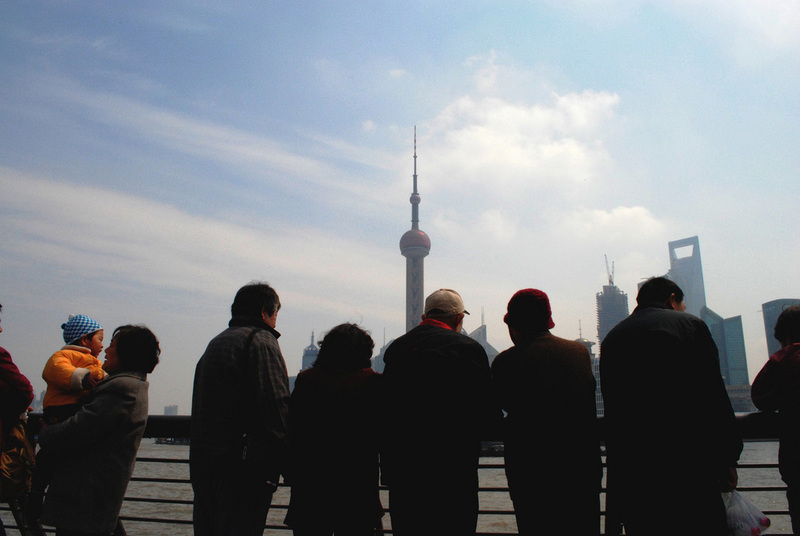 The Oriental Pearl Tower is the most famous landmark of Shanghai. Guilin is famous for it poetic and picturesque landscape – it practically looks like a painting! Guilin is completely surrounded by hills, rivers and lakes, features which define Yangshuo, its most iconic tourist attraction. As the old saying goes: “Guilin’s landscape tops those elsewhere and Yangshuo’s landscape tops that of Guilin.” Take a Li River Cruise to enjoy the full effect of your stay in Guilin! Hong Kong is the most international city in China, due to its unique history. It’s also full of international visitors because it offers visa-free entry to most foreigners, who enjoy the world-class shopping it has on offer. Here, shopping not only enjoy a huge selection of high-quality luxury goods, but a tax-free shopping experience as well. Hong Kong is also home to its own Disneyland, the fifth such park in the world. The park is a perfect place for kids, so if you’re planning a family tour in China, you shouldn’t miss Disneyland Park. Another park is Hong Kong Ocean Park, which is the one of the largest and most popular theme parks in the world. Located on the Qinghai Tibetan plateau, Lhasa is said to be “the nearest place to heaven.” From Lhasa, it’s just a few hours drive to Everest Base Camp, where you can catch a glance of Mount Everest. Apart from the famous cultural sites like Potala Palace, Jokhang Temple, three Shaman monasteries (Ganden Monastery, Sera Monastery, Drepung Monastery) and Norbulingka, Lhasa also boasts incredible scenery, from Lake Namco, to Dezhong Hot Spring, to the Dangxiong grassland. Except for the cities mentioned above, there are also other best places to visit in China, like Xian, Chengdu, Hangzhou, Suzhou, Lijiang, Shangri-la and many more.